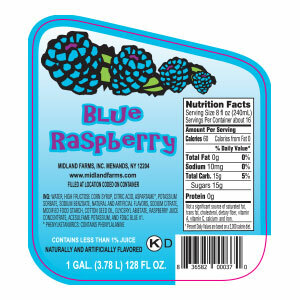 We stand behind our products with a freshness guarantee. 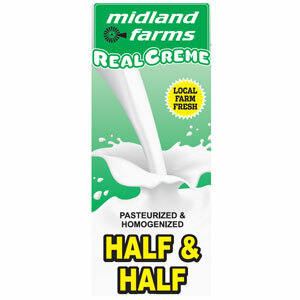 Available in gallons, half gallons, quarts, and pints. 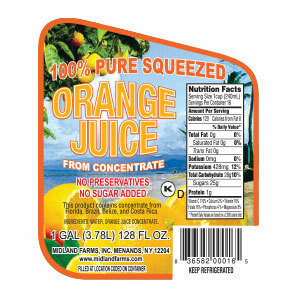 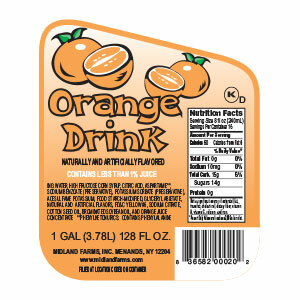 We produce Orange Juice and several different flavors of Fruit Drinks in house. 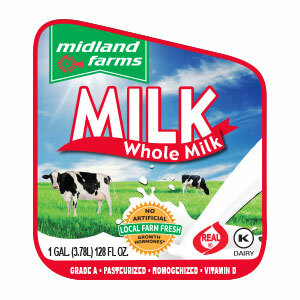 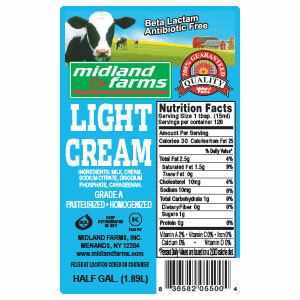 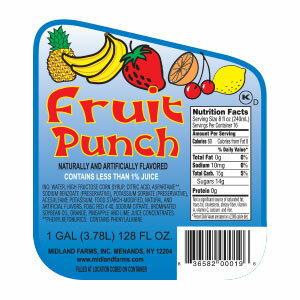 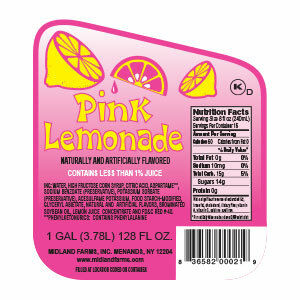 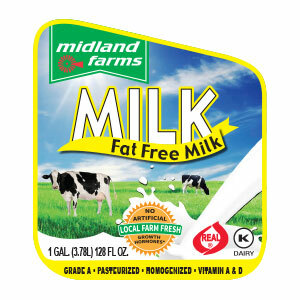 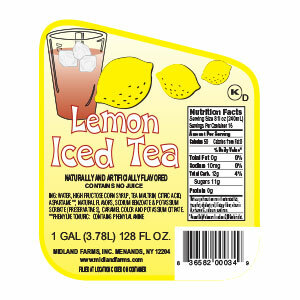 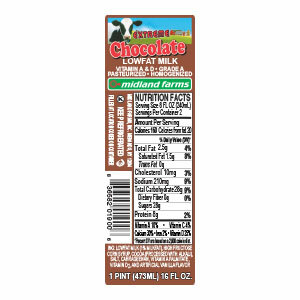 Midland Farms offers a wide variety of items to our customers such as a variety of flavors of Tampico, gallon Water, Eggs, Whipped Cream & Nestle NesQuick just to name a few. 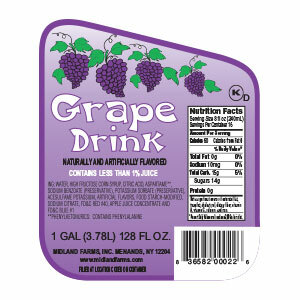 We can out source special requested items as well. 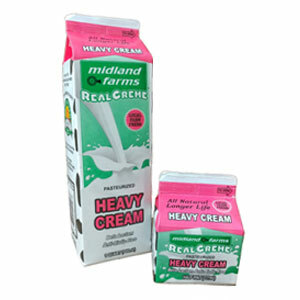 Midland Farms also carries seasonal items such as Egg Nog and Cider. 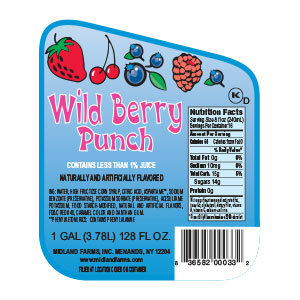 Please inquire about special items through our CONTACT US page!